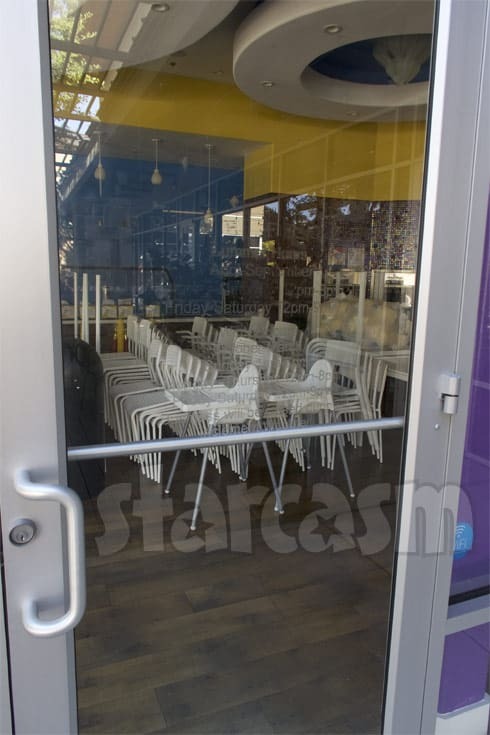 EXCLUSIVE Farrah Abraham’s Froco yogurt shop is closed! 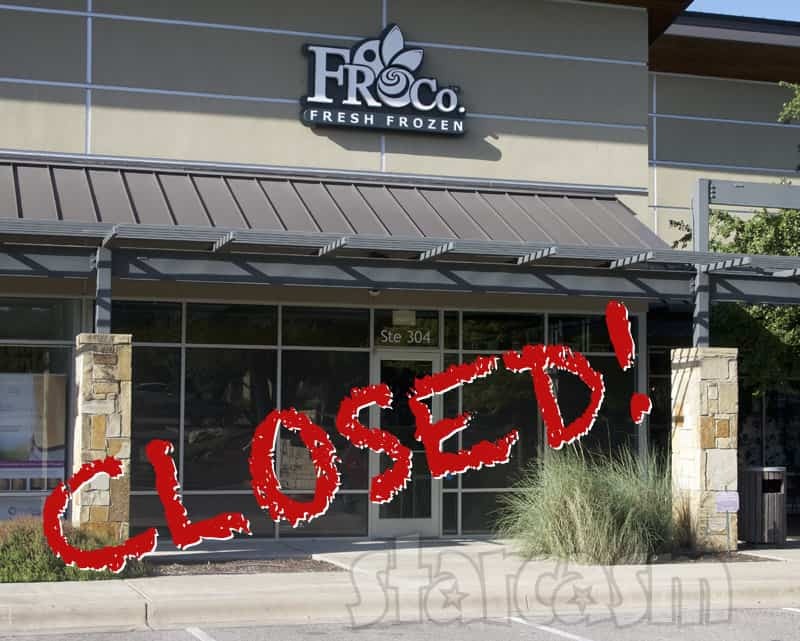 It’s truly the end of an era, as Farrah Abraham’s “Froco Fresh Frozen” frozen yogurt restaurant outside of Austin, Texas has officially closed its doors! We visited the location in Lakeway, Texas on Monday. 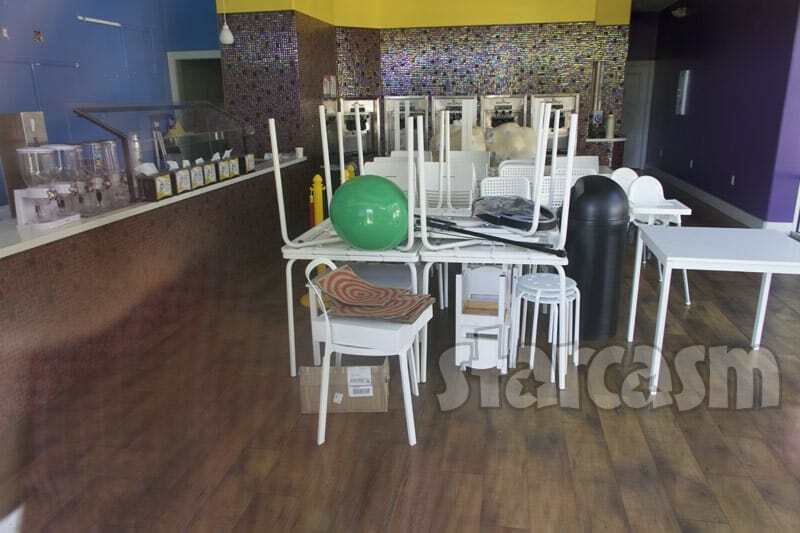 Not only was the business closed, but much of the interior elements had been dismantled and packed up. In addition, the logo and store hours had already been scraped off of both glass doors. If you look closely, you will notice that the shelves behind the counter have been removed from the wall, and there are two exposed electrical outlets from removed electrical features. 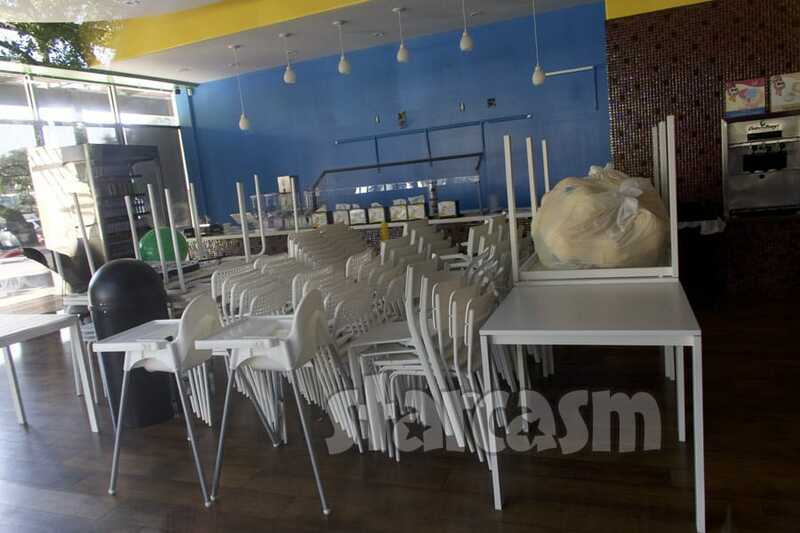 Actually, the scene looks almost identical to the photos we shared back in May of 2016, just before Froco had its official Grand Opening (as featured on Teen Mom OG) on June 1 of that year. None of the store’s social media accounts have acknowledged the closing, and the @frocofreshfrozencoba Instagram account was sharing photos encouraging people to visit the location as recently as Saturday. The store’s website also makes no mention that the location is no longer open for business. Another tenant in the upscale office park where Froco was located told us that property owner said the Froco space would be available at the beginning of August. We the tenant also told us that there was a camera crew filming late last week. However, given that Farrah is no longer a part of Teen Mom OG, it’s unclear just who (or why) the crew was filming. It’s our understanding that Farrah’s dad, Michael Abraham, has been helping out with the dismantling. We reached out to him for comment on the store closing, but have not heard back. I should point out that all we know is that the store is closed and will not be opening up again at the same location. That doesn’t mean that it isn’t relocating. If you recall, Farrah’s initial plans for Froco were much more ambitious and included a children’s interactive indoor playground and a “party room.” The original location for Froco was planned for Austin’s super hip South Congress Avenue, with “Froco on SoCo” the no-brainer slogan. That location (you can see photos here) was MUCH, MUCH larger than Froco’s eventual home in Lakeway, with more than enough room for the indoor playground mentioned by Farrah. So could it be that Froco is expanding? I also drove by Farrah’s other retail businesses down the road: Furnished By Farrah and the Sophia Laurent Children’s Boutique. Both of those locations were still open for business. We certainly hope to hear back from Michael and/or Farrah soon, and we will be sure to update as soon as we know more about Froco’s future — or lack thereof. Until then, take a trip back through time and enjoy our interview with Farrah just after the Froco Grand Opening on June 1, 2014 — with photos! 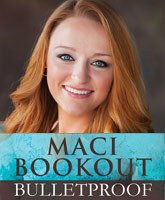 Should Teen Mom’s Maci Bookout have a second baby with Kyle King? Is Amber Portwood leaving Teen Mom?